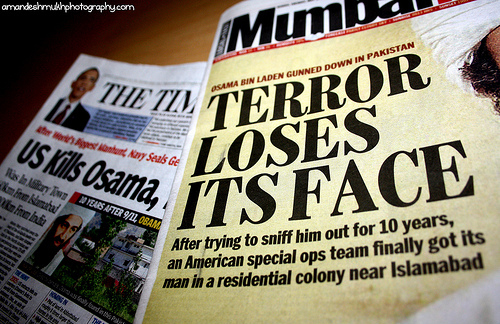 In early May, Barack Obama announced to the world the end of the hunt for Osama bin Laden. But now the world needs to face the question: is this justice? This article, written by two PhD fellows from Pakistan, tackles a number of wrongs committed during the ‘War on Terror’.